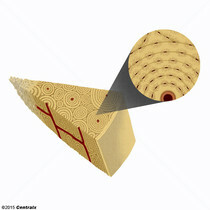 A circular structural unit of bone tissue. 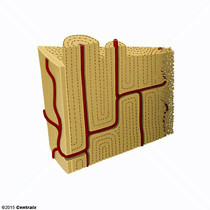 It consists of a central hole, the Haversian canal through which blood vessels run, surrounded by concentric rings, called lamellae. 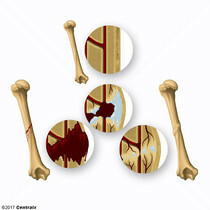 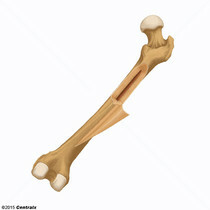 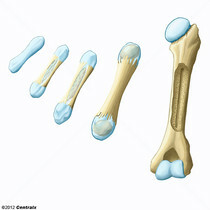 The bony deposit formed between and around the broken ends of BONE FRACTURES during normal healing.